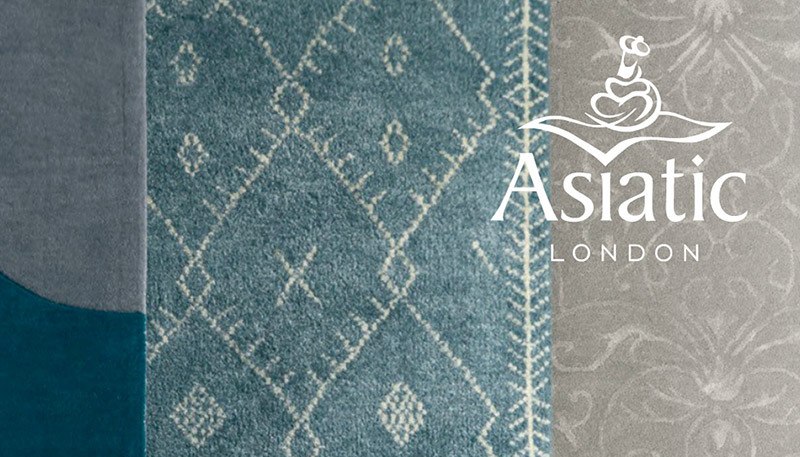 Sutton Carpet is very honored to be the only east coast distributor and stockist for Asiatic London. 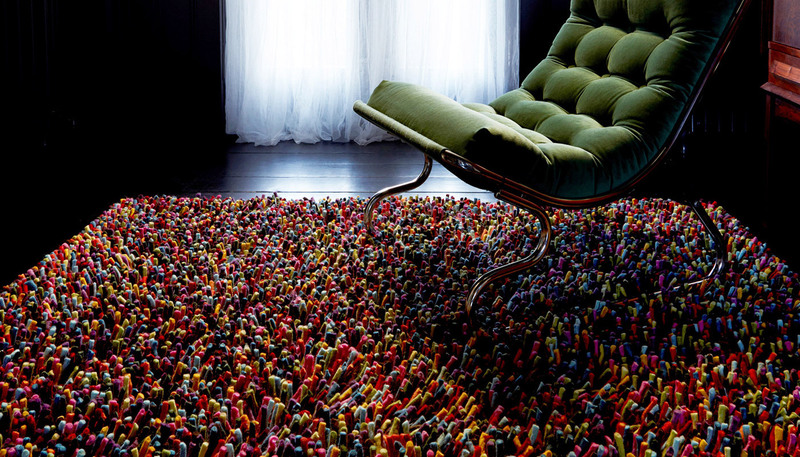 Asiatic is a leading company in the consumer rug industry, supplying major retailers in the UK and across the globe. 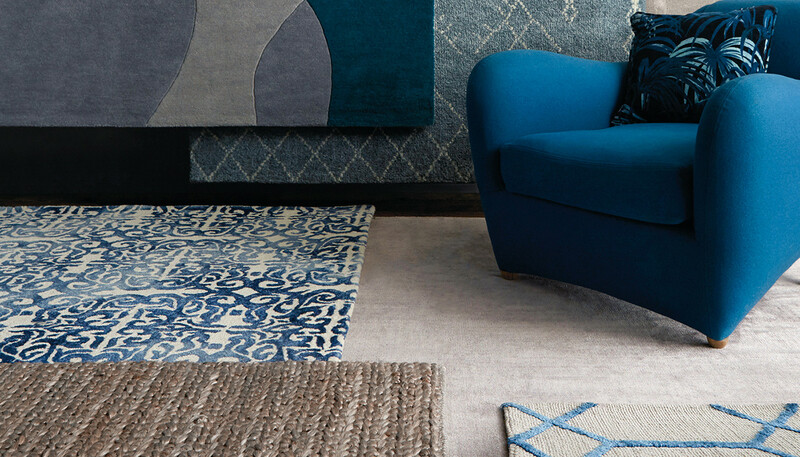 Renowned for design and innovation and are a pioneering and dynamic force in the world of commercial fashion focused rugs. 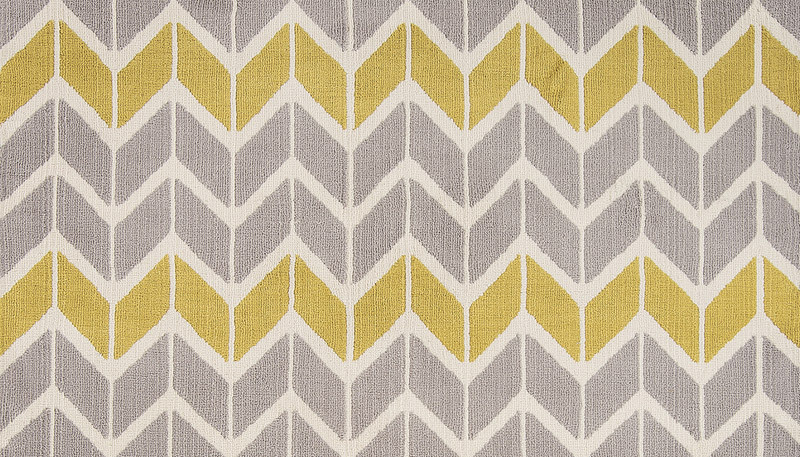 Asiatic’s product lineup includes over 700 rugs from 85 ranges across 7 collections.